Clubcar Taking Care of Your Cart – improves your service and your bottom line. Smith Power Equipment (SPE), distributors of Clubcar golf carts in South Africa says that taking proper care of your carts not only improves the ultimate return on your investment but also improves your service. 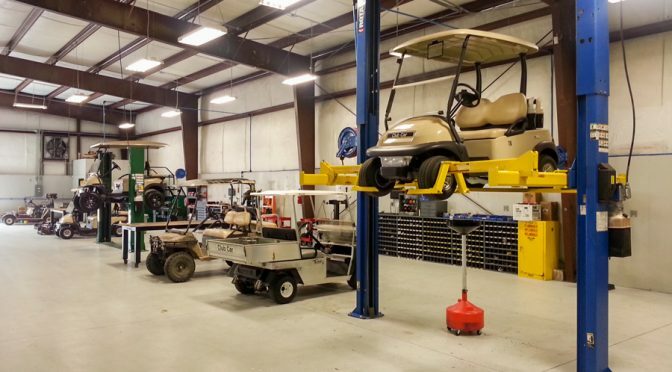 “We have noticed that many of our customers are not fastidious enough with the care of their golf cart fleets. This results in unnecessary downtime and undermines the ability to get the best possible efficiencies over the lifetime of the fleet,” says SPE’s Stephen Mangold. SPE has produced a guideline for the care of a Club Car fleet, which is summarised below. Every time a cart is used have the following questions should be answered. Have you performed a daily inspection? Is the fleet fully charged? Are the batteries filled to the proper level? Is the fuel at the right level? Have you checked for fuel and other leaks? Is the steering responding properly?Are the brakes activating properly without excessive free play? Is the accelerator pedal free from obstruction and does it return to its upright position? Are all nuts bolts and screws tight? Do the tyres have the correct pressure? Download our Club Car Fleet Maintenance Check List. Alignment problems can lead to uneven tyre wear, which will mean having to buy tyres sooner than necessary! Cleaning – keeping one’s fleet clean is crucial. Apart from it being the basis of overall maintenance, it is also the basis of customer service. Using the recommended cleaning products is important and never use silicone-based products on seats as they will become slippery and potentially dangerous. Fleet rotation is important to ensure maximum longevity of the fleet! Many fleet owners forget about this important fact. Rotation starts with adequate and well-designed storage facilities and an organised programme of cart use. The keys should be in the off position and the forward/reverse switch should be in the neutral position. The park brake should be set and all accessories should be powered off. As above but also ensure that the tow/run switch is in the tow position and do not set the park brake. Check that the chargers are properly engaged and verify that charger meter is greater than “0” to verify that charger is operating. 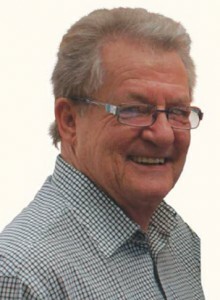 Mangold says that Club Car owners have the best possible technology and quality in their asset and proper maintenance will give them the lowest possible cost over the lifetime of the fleet. “Maintenance is never a cost,” he says. “It is the best investment that you can make in this outstanding product,” Mangold concludes.